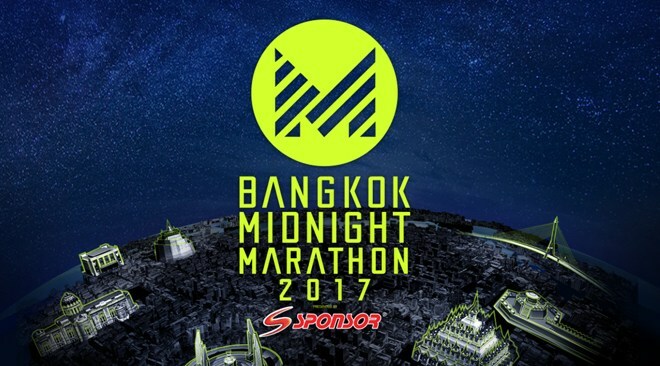 The first-ever Bangkok Midnight Marathon is set to take place on May 20, 2017, at Rama VIII Bridge in Bangkok, said TAT News. The races include 42.195 km full marathon, 21.1 km half marathon, a 10 km mini marathon, and a 5 km micro marathon. The race starts and finishes at the Rama Vlll Bridge area in Bangkok’s Thon Buri district, and the route takes on the Borommaratchonnani Road, the Ratchadamnoen Avenue, passing the King Rama V Equestrian Monument at the Royal Plaza on U Thong Nai Road, and continues onto the Ratchawithi Road, Sawankhalok Road, Si Ayutthaya Road, and back onto Ratchadamnoen Road passing the Democracy Monument to the finish line. Prizes will also be given away to the top five runners in the 42.195 km and 21.1 km categories. For the 10 km categories, top-three winners will get the prizes. There is also a special prize to be awarded for runners with the best fancy costume judged by the highest vote from the committee. The event is jointly organised by Move by Muse Company Limited, and the Athletic Association of Thailand Patron: His Majesty the King, and is supported by various private and public organisations. 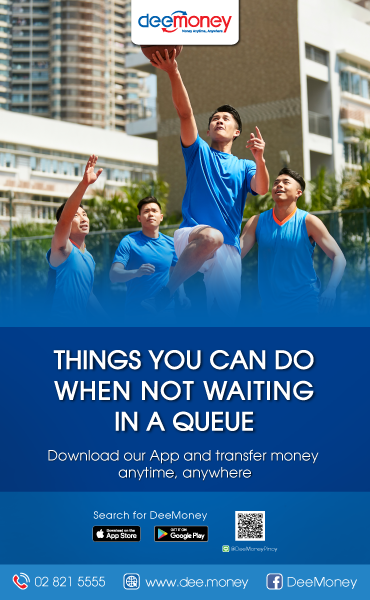 The objective is to make it an international-class marathon event with the route to be certified by the International Association of Athletics Federations (IAAF). This article is taken from TAT News website of the Tourism Authority of Thailand.